The Hope RS4 Hub is a tough, British designed and built, rim-braking road hub. 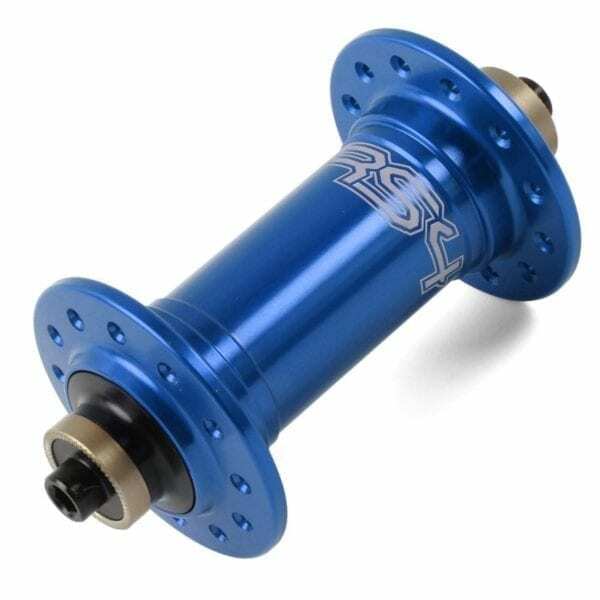 With hub shells machined from 2014 T6 aluminium billet, stainless steel bearings, and an optional steel freehub body, this is a well engineered hub ideally suited to British riding conditions. The Hope RS4 Hub uses a 2 pawl ratchet mechanism with 44 engagement points for an 8 degree drive engagement. 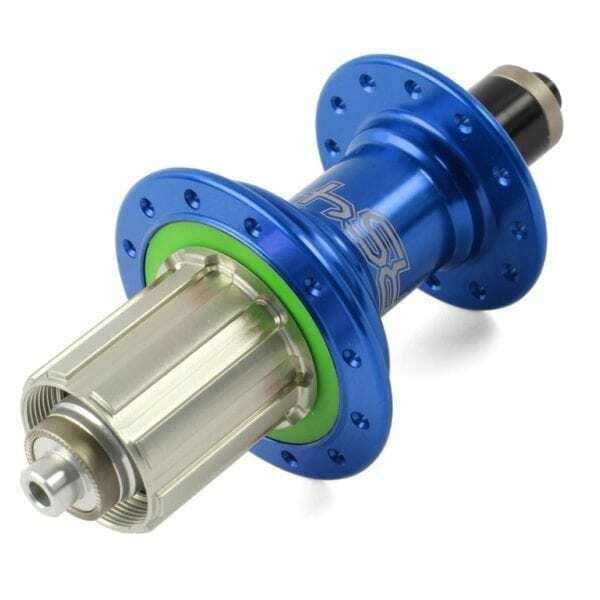 This system reduces drag and freehub noise over the more MTB focussed Pro 4 Hubs, and earlier road hub generations. Hubs are available in a wide range of drillings from 16 hole upwards, making them ideal for economical carbon rebuilds, and with their popularity in the UK Hope hubs are easily serviceable at the majority of bike shops. Weight: 395g per pair. Front: 133g, Rear: 262g. Available in the range of Hope colours: Black, Blue, Orange, Red, Purple or Silver. 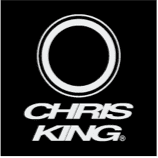 Use the Contact page to get in touch and discuss a bespoke wheel build, or order via the website by specifying your drilling and groupset at checkout. Riders looking for a slimmer alternative to the Hope RS4 Centrelock Hub should consider the DT Swiss 350 Hub. The hub is the main investment of your wheelset. If properly cared for, it should be capable of being re-rimmed multiple times, and offer years of trouble free riding. When deciding which hub suits your riding the best, it is critical to consider ease of maintenance and servicing, weight, speed of engagement and how hub design will affect the ride characteristics of the wheel. Get in touch to learn more!